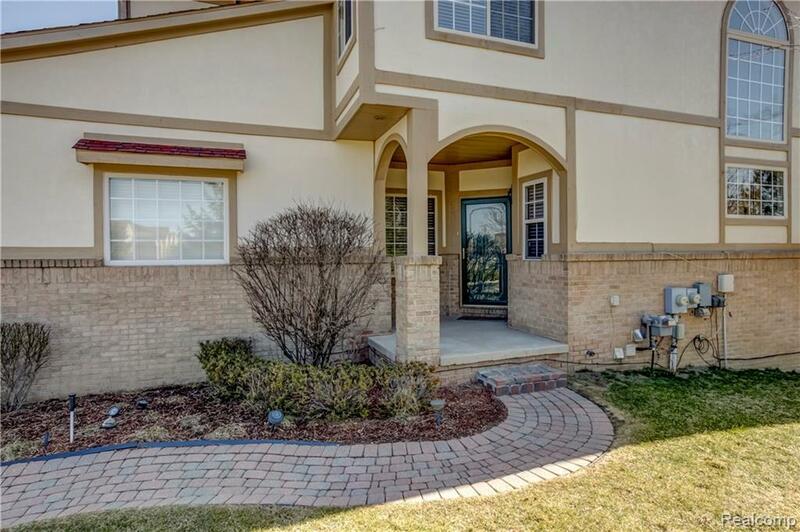 MOVE RIGHT INTO THIS PERFECTLY MAINTAINED END UNIT CONDO IN THE HEART OF WEST BLOOMFIELD! 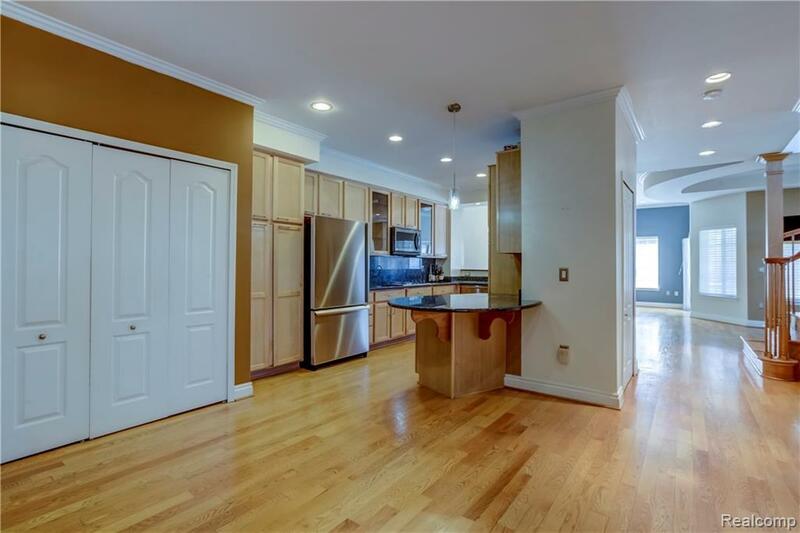 BOASTING OVER 3400 SQ FT OF USABLE LIVING SPACE, THIS CONDO IS A DREAM COME TRUE! 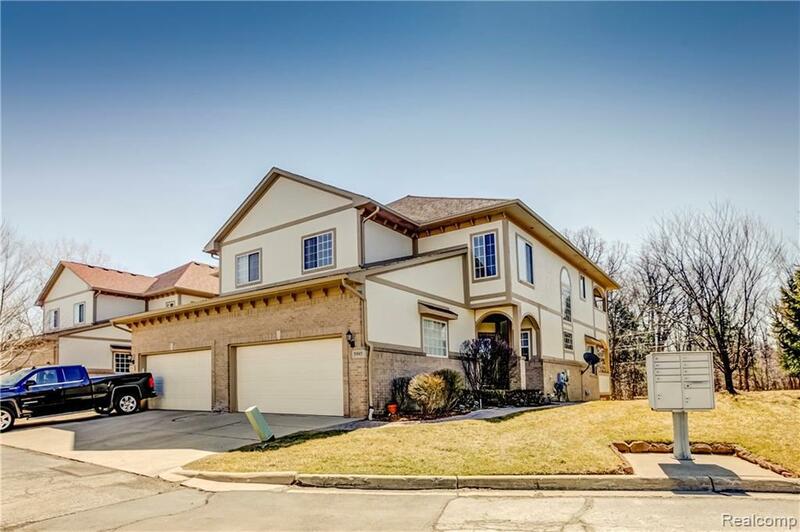 3 BEDS, 3 1/2 BATHS, FULLY FINISHED BASEMENT, AND ATTENTION TO DETAIL THROUGHOUT! WOOD FLOORS, S/S APPLIANCES, GRANITE COUNTERS, AND HUNTER DOUGLAS WINDOW TREATMENTS ARE JUST A FEW OF THE CUSTOM DETAILS IN THIS ONE OF A KIND CONDO! MASTER SUITE FEATURING YOUR VERY OWN PRIVATE DECK ON THE SECOND LEVEL. CUSTOM WOOD STAIRCASE HEADING UP TO THE UPPER LEVEL. 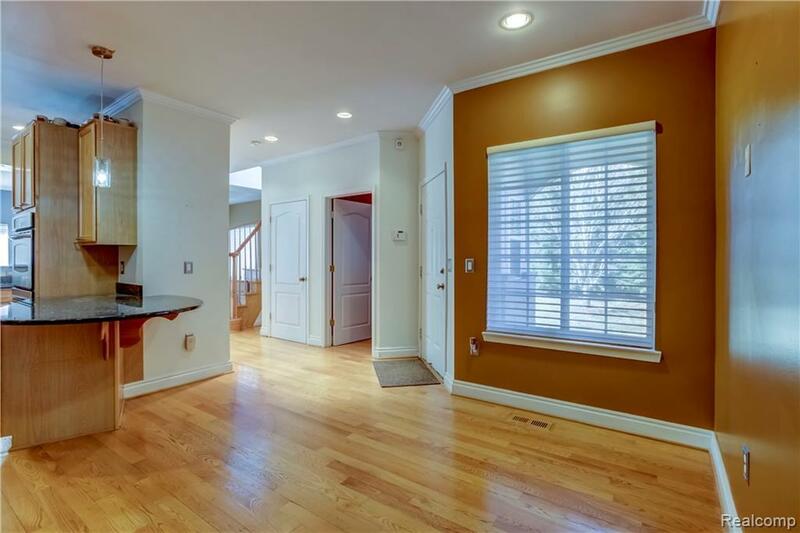 FULLY FINISHED DAYLIGHT BASEMENT FEATURING A WET BAR, SURROUND SOUND, AND LOADS OF ADDED LIVING SPACE! IN CLOSE PROXIMITY TO SHOPPING, FINE DINING, LOCAL PARKS, AWARD WINNING WALLED LAKE SCHOOLS, AND MUCH MUCH MORE... SCHEDULE YOUR PRIVATE SHOWING TODAY!